A venue in Poole, Dorset, is at the centre of a diplomatic dispute, caused by impending Brexit legislative changes. 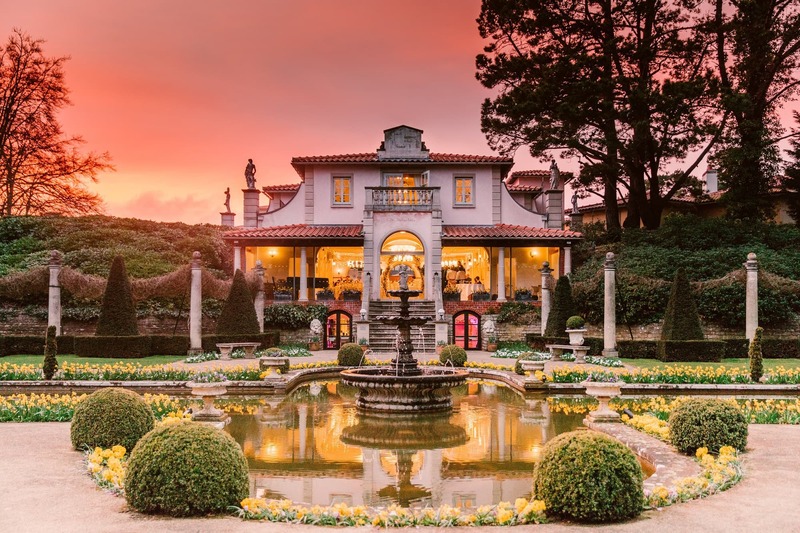 The Italian Villa, based at Compton Acres near Sandbanks, has been earmarked as one of fifty “European Heritage” properties around the UK that are being sought back as European assets following Britain leaving the European Union. The venue was contacted by Secretary of cultural affairs for the Italian Ambassador, Mario Spaghettio, with a list of requirements. These include the venue hoisting the Italian flag in a prominent position, and for any food and wine served in the venue needing to be from a pre-approved list of Italian classics. The venue’s signage is currently being replaced in anticipation of the move, with a minor name change to Villa Italiano. * Please note the date of press release.